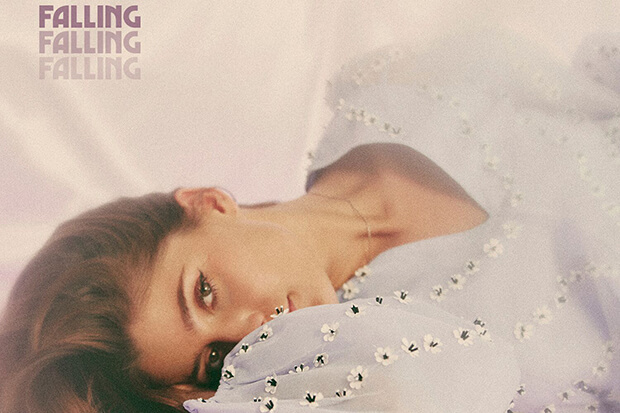 Another Week, Another Gem From LÉON: Listen To "Falling"
A hugely relatable account of a toxic relationship you just can’t quit, LÉON sets the scene in the opening verse. “Ever since you left me I’ve been dancing on my own, maybe down the line I’ll feel better all alone,” she sings over throwback synths courtesy of Norwegian production duo Electric. The 24-year-old gives into temptation on the catchy chorus. “Now I’m calling you up to see where you are,” the hitmaker muses. “Why is it so easy to break the rules after dark?” Fall in love with LÉON’s latest below.